Juwel Aquariums combine over 40 years experience of aquarium manufacturing with high quality materials to achieve the highest certified standards in the glass aquarium market. 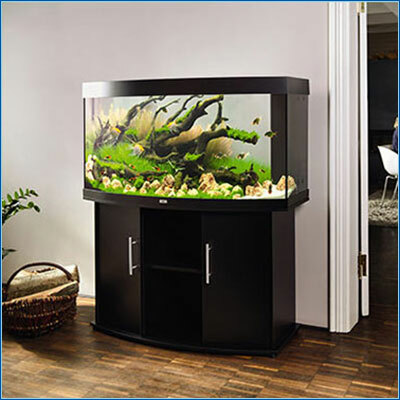 Available in Black, White, Dark Wood or Beech and a range of shapes and sizes, there is no doubt a Juwel aquarium for every location. Complete with filtration, lighting and heating for an easy plug and play system – perfectly balanced in every way. This entry was posted in Aquariums, Recent news on February 18, 2014 by admin. Now in stock at Aquahome. 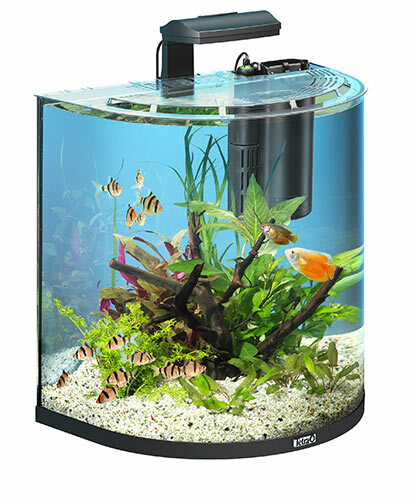 The Tetra AquaArt brings a whole new dimension to fishkeeping with a unique Half Moon curved front glass for a complete new perspective with 180 degree viewing. With cutting edge technology such as LED lighting with special COB, Chip On Board technology for ultra low running costs of only 8.5 watts, with a service life of over 50,000 hours. The top lid features a special feeding hatch meaning you dont need to take the whole lid off the aquarium to gain access. The Tetra EasyCrystal Filter feature easy to replace cartridges with no need to get your hands wet. 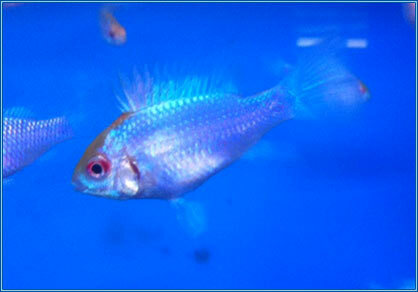 This entry was posted in Aquariums, New Arrivals, Recent news on December 14, 2013 by admin. 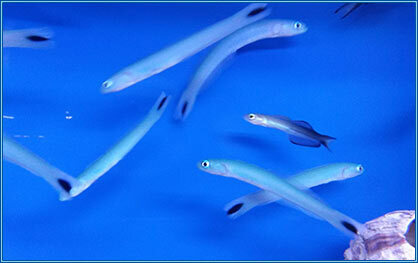 This entry was posted in Fish of the Month, Marine Fish, New Arrivals, Recent news on December 14, 2013 by admin. This entry was posted in Fish of the Month, New Arrivals, Recent news, Tropical Fish on December 14, 2013 by admin. High quality pumps made from SICCE ECO technology which combines high flow rate with low power consumption. We thought a great feature of these new pumps was the range of movement in them unlike a lot of other more restricted pumps available. You can tilt the pump directly up and down OR rotate the pump 360 degrees giving you a huge 180 degree movement in any direction. They also feature a front disc type outlet setting, meaning you can choose your flow type from direct stream to a wider natural motion, depending on your aquarium and corals. They are versatile and use strong magnet type mounts with a clever O ring type seal to prevent damage to your glass and reduce noise. The impeller is a unique bi directional type, manufactured from premium quality materials for maximum performance, efficiency and reliability. Complete with a long 2.3m cable. 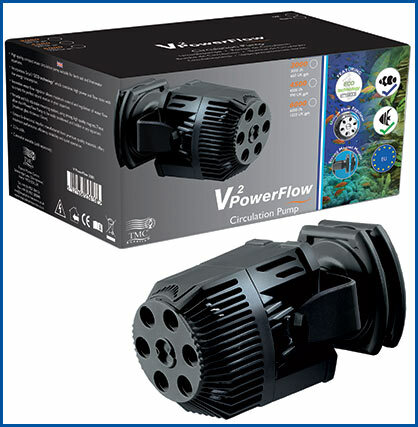 Whats more the V2 Powerflow can be used with the SICCE Wavesurfer Controller with some great reviews of smooth controls over the pumps without annoying knocking noises or the pumps going into reverse. There are 5 in the range, smaller 1000 and 2000 nano types giving 1000 or 2000LPH, or the larger 3000, 45000 or 6000 pump ranges. These pumps get a thumbs up from us !!! Hang type Cone Skimmers from the V2 range are an improved, higher spec skimmer to the older reliable V2 Skim range of protein skimmers. There are three in the range, a 450 for aquariums up to 450 litres, a 900 for aquariums up to 900 litres and a powerful 1350 size for aquariums up to a huge 1350 litres! 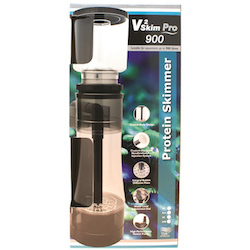 These newer V2 Skim Pro skimmers feature an advanced cone shaped design for optimum water to air contact time and naturally encourages the unrestricted concentration of bubbles upwards towards the collection cup for intensive and efficient skimming. The V2Skim Pro also use the SICCE Syncra Sk High performance pumps with needlewheel venture type imepllers with venturi for optimum maximum air driven water injection into the skimmer chamber. The new V2Skim Pro also features an impressive bubble diffusion plate at the base of the skimmer for uniform dispersion of the micro fine bubbles into the entire skimmer column. Whats more the clever design of these skimmers, means you can use them as either a hang on skimmer or an in sump type across the range. Complete with a 12 month guarantee. What a great lighting system for showing up corals in the evening. As near to UV lighting as you can get that you can safely look at, the NUV Lighting from the AquaRay range looks identical in design to the high quality Aquaray type LED bars but with the NUV 410nm violet Semi LED diodes. We think one strip will be enough even for a 4ft tank. They aren’t designed really to go alongside your everyday lighting but when these are illuminated alone for example in the evening, the effect on the corals is truly amazing. 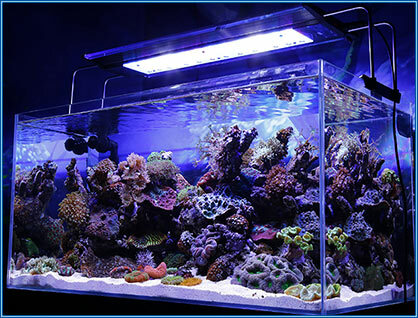 No other blue type lighting on the market will show up your corals the way the NUV lighting will. The way we can describe is similar to the way nightclub UV lighting will show up certain corals ultra bright but in the aquarium. Its nightclub lighting for your corals and it really is amazing. 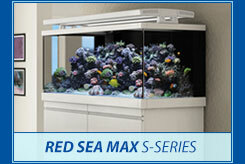 We have our very own model on display over our corals at Aquahome, Leyland and please call in for a demonstration. Priced at only £199, anyone with a reef tank must have this lighting for a display never see before in your reef tank. We saved the best for last, and we was so impressed with these light units we have ordered stock and also a display model to blow all our customers away with this breath taking technology. During our live demonstration at TMC, we was shown all the amazing features from the iLumenAir such as lighting mode, sunrise, sunset, twilight and moonlight. All controlled by the touch of a button on a handy remote control. Compared to some other similar products on the market, the PAR from these lights units was much higher and has been tested and proven. The iLumenAir features built in timing and dimming to allow for a full range of effects such as those mentioned earlier, all controlled with a timing feature. These lighting systems are colour controllable so you choose the intensity of the different colour options when you want and even features a power readout so you can see for yourself how much power is being used! That’s a first! The fittings included with the light units means they can be fitted directly onto the glass tank rim or you can buy a suspension kit separately if you prefer to hang the lighting from above. The stretch type bars on the iLED Luminaires means you they can rest onto tanks much longer than the light unit so you can position the light centrally above the tank. They are incredibly silent running, especially when you consider they have built in cooling fans. They even feature an LED cut out feature in the event of overheating. For a really cool touch they also have a tidy blue LED trim to really add a touch of class to the lighting systems. We think these are going to be a huge success and will have our own display model approx Feb 2014 although we can take pre orders on these now at store. We only have a few on order to come with our display model so we advise buying asap as they will no doubt sell out quickly. There will be a smaller V2 iLumen Air 600 out later in the year but we should have stock of the V2 iLumen Air 900 available in Feb.
V2iLumen Air 900 dimensions 690mm x 260mm x 24mm. Features 2 x 35w White 6500k diodes and 24 x 3w Royal Blue 465nm, 3 x 3w Red 640nm, 3 x 3w Green 530nm and 2 x 3w Amber 605nm. Total 170W. This entry was posted in New Arrivals, Recent news on December 13, 2013 by admin.